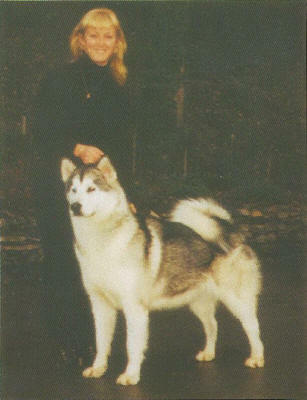 Chyna came to me from Maureen Anderson In Canada. 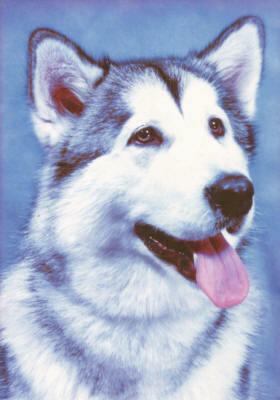 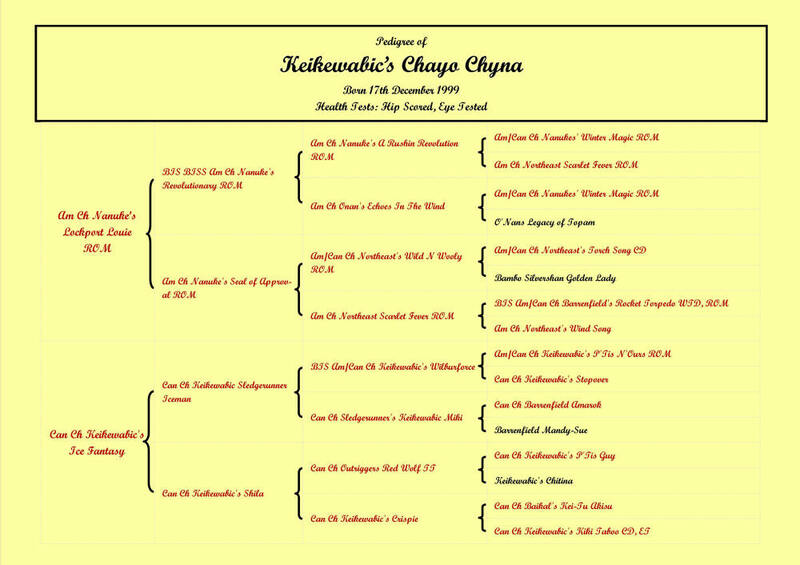 Chyna and Tiko gave me Ch/Int Ch Chayo Blue Thunder who was the stud dog who started it all for me. 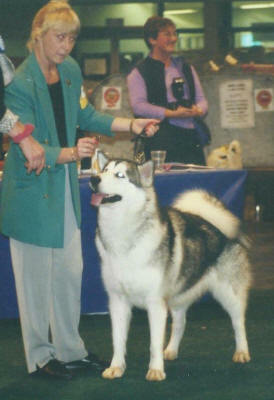 Only lightly shown as she didn’t care for the Show Ring, her legacy lives on in her progeny. 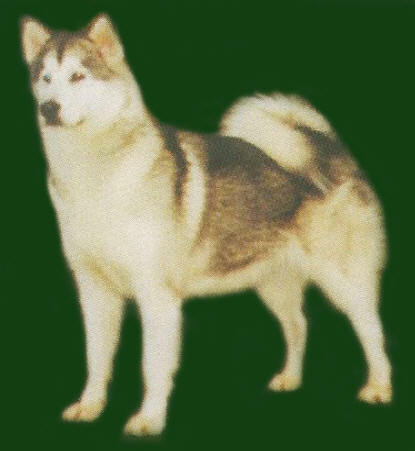 1 x Best Of Breed at St. Patrick's Day Show in Ireland.